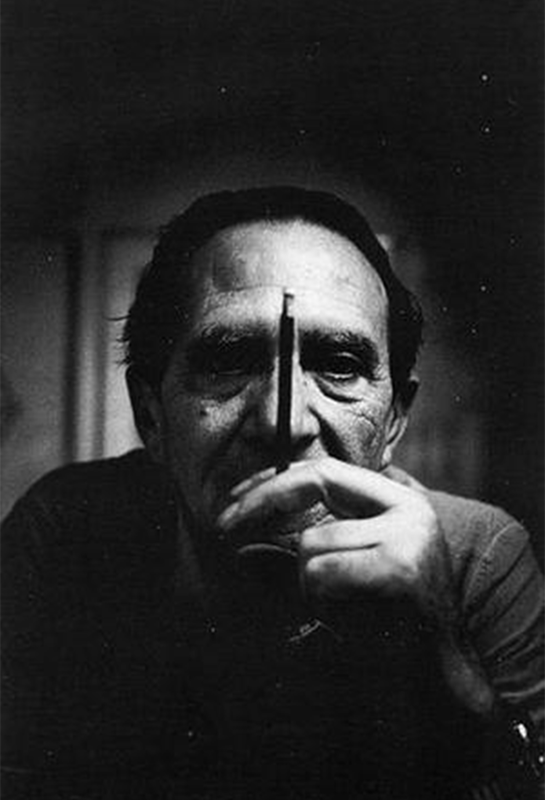 This year marks 100 years since the birth of Italian designer and architect master Ico Parisi. The Sicilian-born architect is one of the designers responsible for shaping the 1950's. His wife, Luisa Aiani, a student of Gio Ponti becoming his design partner. Parisi and Aiani worked together as one of the most successful husband and wife pairings. During his career, Parisi designed over 150 spaces, one of which was La Ruota, which became a hub for artists such as Lucio Fontana, Bruno Munari and Fausto Melotti. Parisi collaborated with design houses including Cassina, M.I.M., Singer & Sons, Altamira, Longhi and Cappelini. It was his collaboration with Cassina which led to the creation of such successful and award-winning designs as the Model 813 Uovo, Model 691 and the Model 839 Conca. On April 19, Della Rocca, Turin, will celebrate 20th century design, including Ico Parisi, Gio Ponti, Alvar Aalto, Carlo Bugatti and Venini. Search the full catalog on Barnebys here.